Dr. Catherine L. Wood is the founding partner of Partners in Pediatrics. She is from Autauga County, attended Auburn University where she received her B.S in Biology. She went on the University of Alabama, Birmingham (UAB) School of Medicine earning her degree as a Medical Doctor in 1983. After an internship and residency at UAB/Children’s Hospital of Alabama in Birmingham, Dr. Wood came to Montgomery to begin her medical practice and has been here since 1986. Currently, she is President of the Alabama Chapter of the AAP. Tommy McGregor is an author, speaker, youth ministry coach/consultant, and founder of TheTransMission, an organization that helps parents and mentors equip teenagers for the transition to life after high school. As an authority on teenager culture, Tommy speaks regularly on the dangers of social media and how to specifically reach Generation Z. He is the author of Selfie: A Parent’s Guide To Social Media, Lost in Transition, and Ownership Road. Tommy can be reached on his blog at www.tommymcgregor.com. Licensed Mental Health Therapist with a demonstrated history of working with individuals, families, and organizations. Driven by helping individuals reach the best version of themselves and assiting orginizations by cultivating environments for employees to achieve their potential. Strong Service professional with a Master of Science (M.S.) focused in Counseling Psychology from Troy University. A Licensed Professional Counselor and Registered Play Therapist, Keila is also certified in Trauma Focused Cognitive Behavioral Therapy (TF-CBT). She graduated with a BS from Alabama State University abd received a Masters and Educaction Specialist degree from Auburn University-Montgomery. For the last 5 years, she has counseled children who have experienced complex trauma in the Montgomery area. Dr. Williamson is a dedicated educator with 20 years of experience. During this time, she has been a classroom teacher, consultant, university instructor/supervisor, and state education agent. 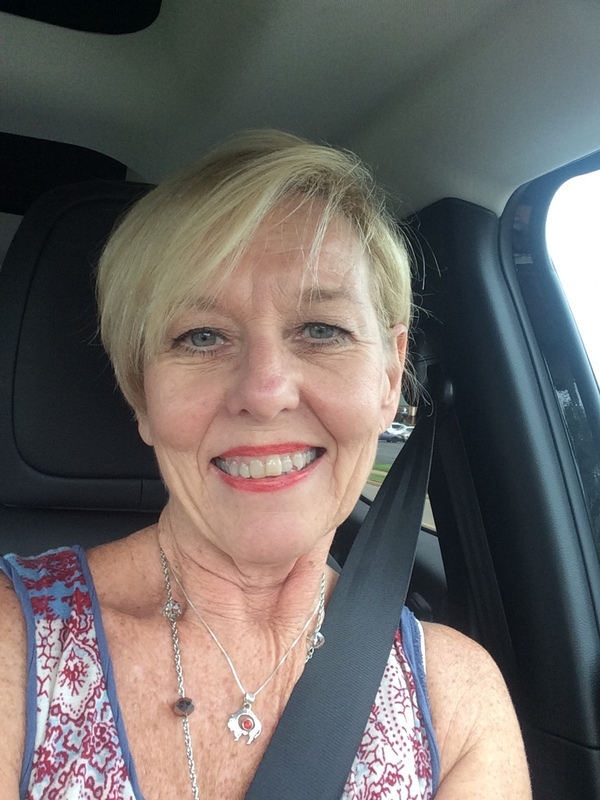 As a team member with the Alabama Department of Education for over 12 years, Dr. Williamson’s experiences span a wide range including Special Education, Federal Programs, Instructional Services, and the Office of Student Learning. 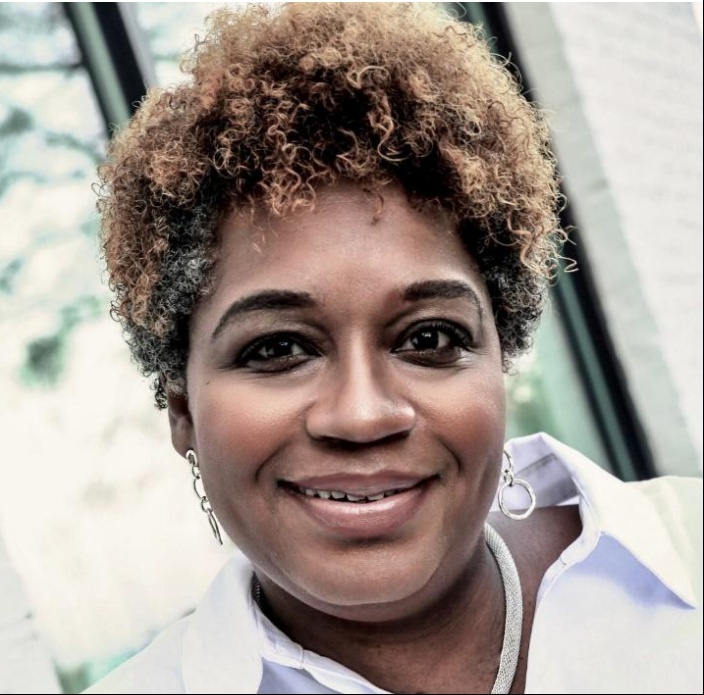 In her current role, as Chief of Student Services with Montgomery Public Schools, her division includes Student Social Services, Student Support, Special Education, and Homebound. Jennifer Hartley received her B.S. degree in Special Education from Troy University. As a teacher in the public schools for 10 years, she began working with the Family Sunshine Center in 2000 where she served as Residential Coordinator. After leaving the agency for a few years, she returned in 2012 and was recently named the Suicide Prevention Coordinator. This position enables her to go out into the schools and community and teach evidenced based programs in suicide prevention. Judge Robert (Bob) Bailey currently serves as a Circuit Court Judge in the Family Court of Montgomery County. An expert in child support, child custody, abuse/neglect, mental health, divorce and juvenile delinquency cases, Judge Bailey has heard it all. He’s actively involved with Child Protect, the Children’s Advocacy Center, was a founding board member of Leadership Montgomery and was instrumental in creating the Juvenile Court restitution program. In 2012, he was named Judge of the Year by the Family Law Section of the Alabama State Bar Association.